Most Polish underground organizations believed that post-Hitler Poland would be a country without Jews and those who remained alive would have to leave Poland after the war. The recently approved law - reportedly temporarily frozen at present - concerning the Polish role in the Holocaust and the issues around it are complex. Poles have for decades been rightly offended by the expression “Polish death camps.” This term was apparently coined by former Nazis in the German intelligence service about ten years after the war. In fact, death camps such as Belzec, Treblinka, Sobibor and Auschwitz-Birkenau were erected and operated by the German occupiers on Polish soil. Until the beginning of this century the common historical presentation in regard to Poland during the Second World War was that approximately three million gentile Poles and three million Polish Jews were murdered by the Germans. Some Poles had helped Jews hide. The Polish resistance supplied weapons to the Jewish fighters in the Warsaw ghetto. Probably the most famous Pole to help the Jews was the exceptionally courageous Jan Karski. In late 1942 he was smuggled in and out of the Warsaw ghetto and also in and out of a transit camp where he saw the horrors suffered by Jews. Karski afterwards managed to travel to London where he delivered a report to the Polish government-in-exile and to senior British authorities including Foreign Minister Anthony Eden. In July 1943, Karski met with American President Franklin D. Roosevelt to provide the same data and a plea for action. His mission bore no results. Bankier continued: “In an article entitled ‘Whom do we help?’ written in August 1943, Kossak-Szczucka outlined her thoughts on Polish post-War attitudes toward the Jews: ‘Today the Jews face extermination. They are the victims of unjust murderous persecutions. I must save them. “Do unto others as you would have them do unto you.” This commandment demands that I use all the means I have to save others, the very same means that I would use for my own salvation. 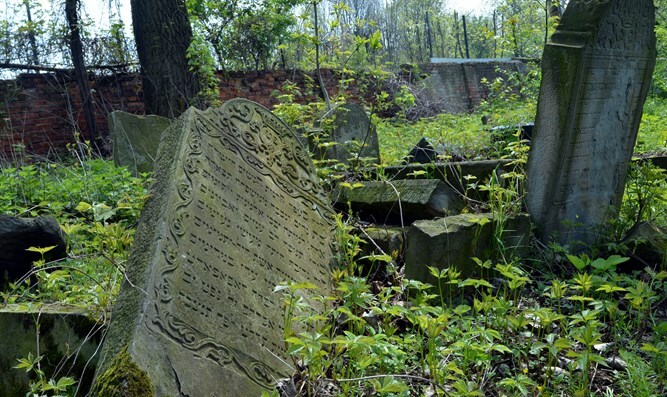 Research revealed that about 200,000 Jews were murdered by Poles. This turned Poland into one of the largest Holocaust perpetrator countries. At the beginning of this century, additional facts were discovered that led to radically new views on Polish Holocaust history. The American historian of Polish origin, Jan Gross, wrote the book, Neighbors. It told the story of the Polish inhabitants of the town of Jedwabne who murdered almost all local Jews without any German interference. Two documentaries on the Jedwabne mass murder were made by Agnieszka Arnold. The revelations about the murders in Jedwabne caused a major shock in Poland. The nation’s self-image was seriously affected. There were also those who wanted to continue denying and whitewashing the murderous facts. 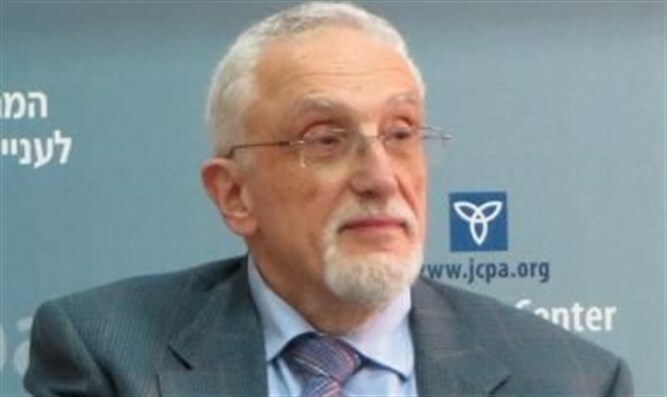 The situation changed drastically when the Canadian historian of Polish origin, Jan Grabowski, published his 2013 book, Hunt for the Jews: Betrayal and Murder in German-Occupied Poland. Grabowski and his researchers documented the correctness of earlier estimates. Their research revealed that about 200,000 Jews were murdered by Poles. This turned Poland into one of the largest Holocaust perpetrator countries. The recent law accepted by Polish parliament and signed by the President Andrzej Duda has two parts. The first one outlaws the phrase “Polish death camps.” The second part makes it a crime to suggest that the Polish nation was complicit in the Holocaust or in other atrocities committed by Nazi Germany. In 2016 the country’s Education Minister Anna Zalewska, suggested that the Jedwabne murders by Poles were an opinion rather than a fact. This is a typical case of major Holocaust distortion. Matters became even worse after the law was accepted. Recently at the Munich Security Conference, Israeli journalist Ronen Bergman, the son of two Holocaust survivors, confronted Polish Prime Minister, Mateusz Morawiecki, saying “There were Poles who betrayed Jews by providing the Nazis with details about them” He referred to personal experiences of his mother. The Polish distorting manipulations of the Holocaust have led to tensions between the Polish and the Israeli governments. They have also caused a great deal of anguish to Polish Jews. Twenty three Jewish groups signed a letter saying that they do not feel safe in Poland. Israeli and Polish interactions have many aspects. Recalling Israel’s ambassador to Warsaw leave alone breaking off diplomatic relations with Poland would not be smart moves. By denying the massive role of Polish citizens in the Holocaust the Polish government made itself vulnerable to major criticism based on historical facts. One effective way of dealing with this is for Jewish organizations to set up websites with testimonies of the murders of Jews committed by Poles and instances where Poles betrayed Jews to the Nazis. Two hundred thousand Jews murdered by Poles is such a large number that a great deal of information can be obtained to expose the Polish government’s falsifications. This is just one example of what could be almost unlimited quotations about Polish anti-Semitism on a variety of websites. There are then two alternatives: the Polish government admits its falsifications of the country’s war time history or it will be regularly exposed as an extreme Holocaust distorter.